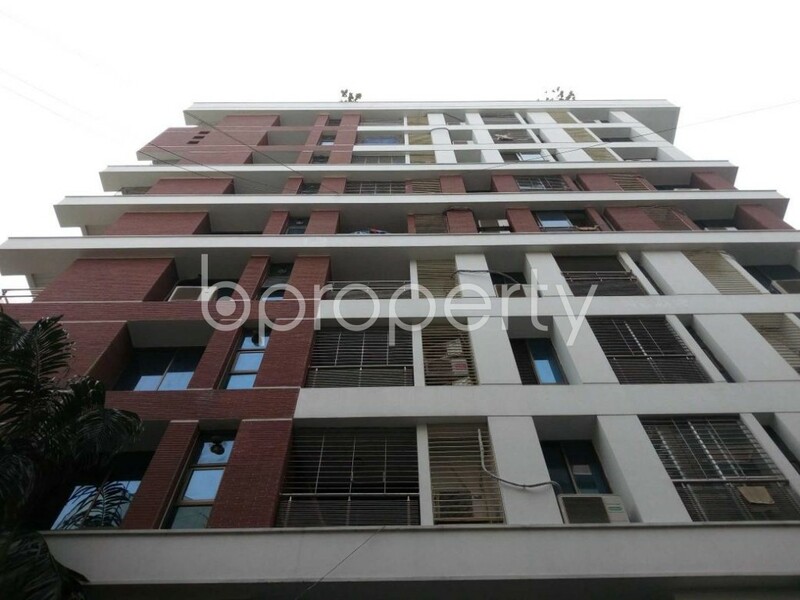 A 3827 Sq Ft, Apartment At Gulshan Nearby New Vision Solutions Ltd. Is Ready For Sale. A fortified living has become a must when it comes to securing a permanent address in this busy city. A blending vibe of both serene and civic lifestyle, yes Gulshan-1 it is. Gulshan-1 provides you a congenial amenity to settle with your family. The North view apartment comes with a great floor plan along with five bedrooms and five bathrooms. The wide opener of the building which leads to a well maintenance elevator to reach at this floor. The combined living and dining space of this apartment will be ideal for you to entertain your friends and family in the weekend. The large windows and the balcony of that apartment make sure you have a light-filled and refreshed living with your family. The all-time intercom and CCTV allows you a secured contemporary living. 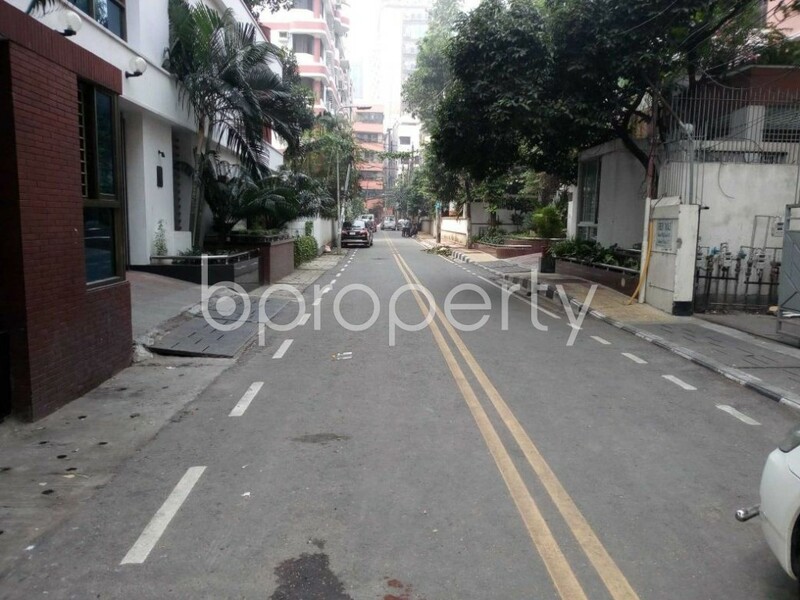 It also has an augmented parking space with ample the apartment residents car. I would like to inquire about your property Bproperty - 1830976. Please contact me at your earliest convenience.